The boys have finally, actually, reached double digits in Season 2 of Checked Out in this episode. To celebrate, they unceremoniously discuss Hollywood reboots. Pete throws out movies titles from a list of 31 films that are currently being rebooted ---ugh, am I the only one who hates that word in this context?-- and Matt and Jimmy the Italian react to the thought of so many classics being ruined for the new generation; and we discover one of Matt's other phobias. Then, in a very special segment, the boys tackle the complex issue of the recently legalized gay marriage and the convtroversial Confederate Flag. Mary from Illinois, you may get bored. 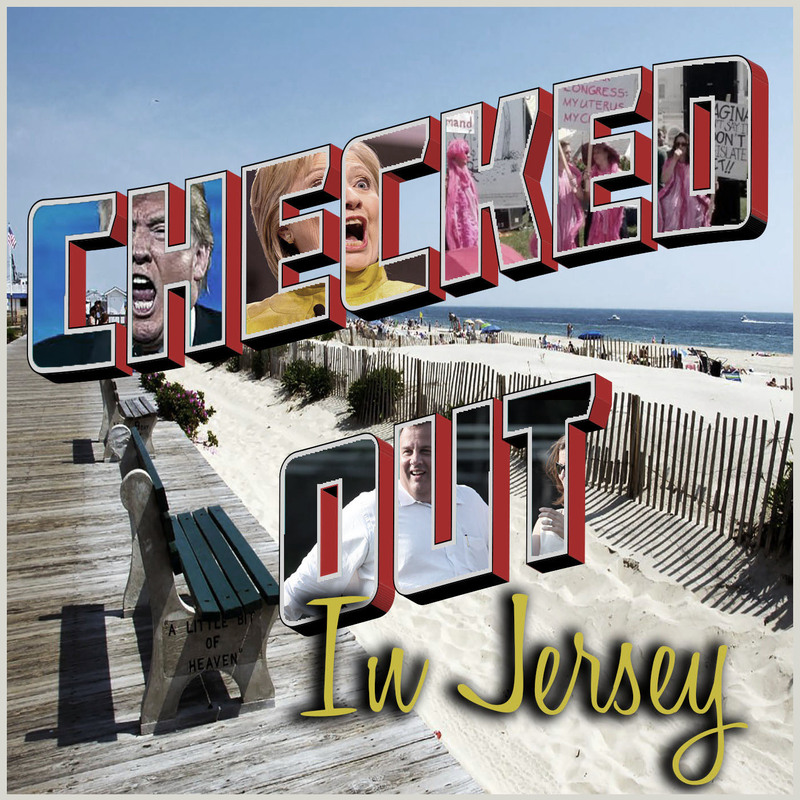 But for the rest of you with minds, we think you will enjoy this laid-back episode of checked out. "Exhilarate", "Matt's Blues", "Motherlode", "Organic Grunge", "Pump", "Wah Game Loop"